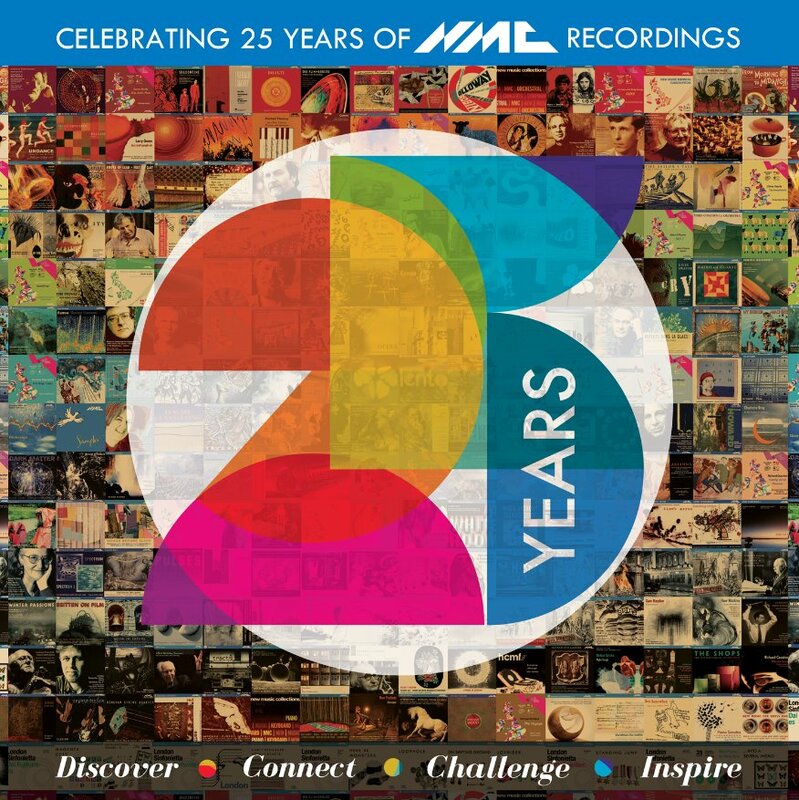 Founded in 1989, NMC is a registered charity and record label dedicated to recording, promoting and preserving the best of today?s classical music from the British Isles. We are committed to both established and emerging composers and, with international physical and digital distribution and a non deletions policy, to ensuring that the rich heritage of today?s classical music is preserved for generations to come. We feature the work of leading artists in a catalogue which features nearly 300 composers across 200 recordings, many of which have won international awards. NMC, whose Patrons include leading music figures Sir Simon Rattle, Alfred Brendel, Dame Mitsuko Uchida and Vladimir Jurowski, celebrates its 25th anniversary this year. Qobuz is offering the entire catalogue at a special price up until the 9th of October 2014 so take advantage now:!